Online slots are among some of the most popular features on internet casinos. So, it is no surprise that almost every online casino has various types of online slots for Canadian users to enjoy in 2019. Online casinos often feature a varied range of real money online slots games from different genres which makes them very popular with players. Online slots are known for their bright colors, symbols and animation while their games and plotlines can be quite developed. The following will explore the top five online slots available for Canadians to enjoy in 2019 with a bit of information about each of them! Mega Moolah, which was established in 2006, has become known as the ‘millionaire maker’ amongst casino players. The biggest win that has ever been recorded was close to a staggering €18 million. 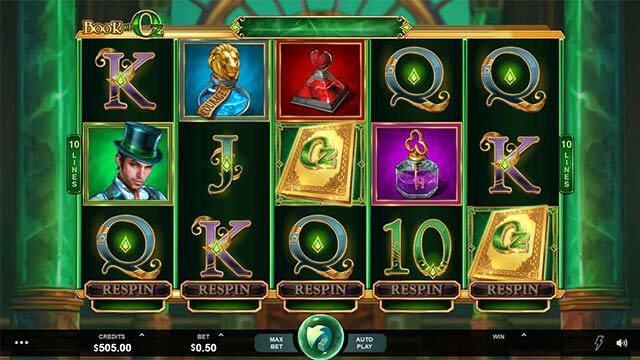 The game offers 5-reel slots with a total of 25 lines playable per spin and has three visible symbols on each of the reels. The game is based on an African safari theme which makes it unique, although some adaptions of the online slot have been Egyptian/American-themed. 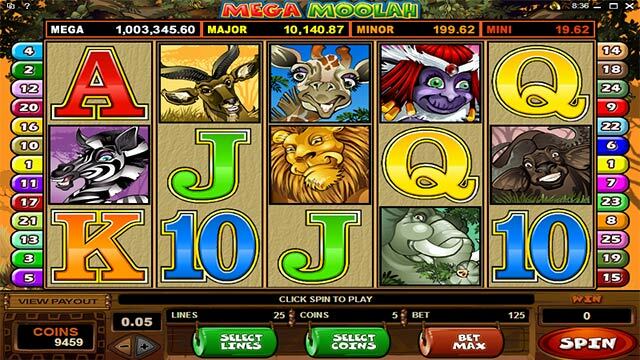 Mega Moolah has become one of the most popular online slot games because of some of its incomparable features. For example, Mega Moolah allows every player who becomes a winner at the top of the progressive jackpot to, at the very least, become a millionaire in their currency. This is appealing to players as the benefits of winning are much higher than some of the lower seed value games. Another reason why this online slot is one of the most popular is because the mega jackpot can be won at any time. Unlike some online slots, the mega moolah jackpot can be won on any spin no matter what the current amount in the progressive jackpot fund. The default currency for Mega Moolah is British pounds (£) but players can play in many other currencies. Any jackpots that are won in currencies other than pounds will be converted into the local currency in order to pay out to the winning player. 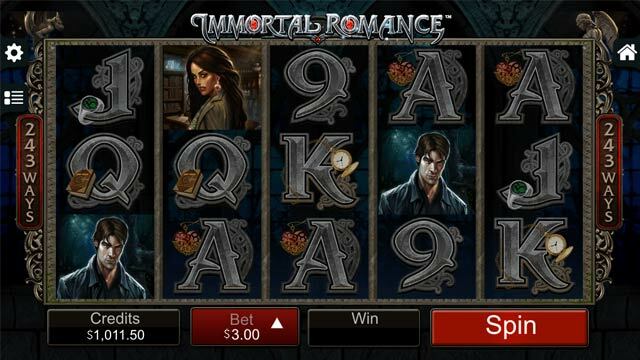 Immortal romance is a five-reel game that offers fives reels and 243 pay lines. The slot has a sci-fi theme and includes working with a cult of vampires. It has become increasingly popular in recent years and is well-known for having a mysterious but unique soundtrack. This online slot is provided by Microgaming software provider. The game is based on four main characters named Amber, Mike, Troy and Sarah. Their names are important as each of them offer a bonus game, while also representing the higher pay out symbols. You can also get free spins based on the character’s names. For example, an Amber free spin is what you will start with and it can give you an immediate 5x boost on wins that take place during the 10 free spins that are awarded. The online slot is also entertaining and follows a modern-day spin on a story of vampires, just like the popular Twilight series. You should be sure to watch out for the logo symbol during play as it is the single biggest line prize (you can get up to $75 for 5 of the same in a row). This makes it an online slot that Canadians should be sure to check out in 2019! Throughout the game, you will see a new animation start up and a change to a more dramatic type of music. This indicates the ‘Wild Bonus’ round. You will get at least one reel, but there are up to 5 reels that can turn ‘wild’ which gives you more chance of winning. 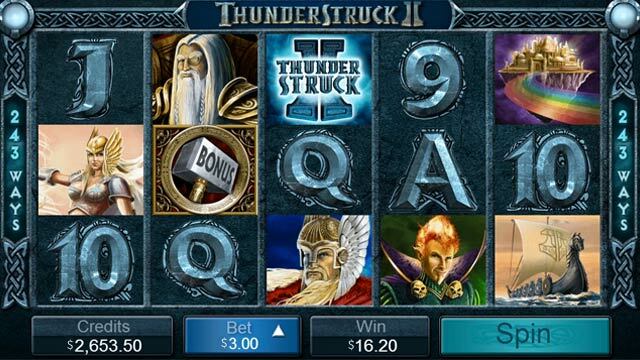 Thunderstruck II is the sequel to the very popular original Thunderstruck online slot. Thunderstruck II is now available on a mobile platform while keeping many features of the previous game. This online slot is also provided by Microgaming and has high levels of graphics and animation, which makes it appeal to online casino users as well as gaming enthusiasts. Unlike its predecessor, Thunderstruck II is also available on mobile devices, such as iPhone, iPad and Android. 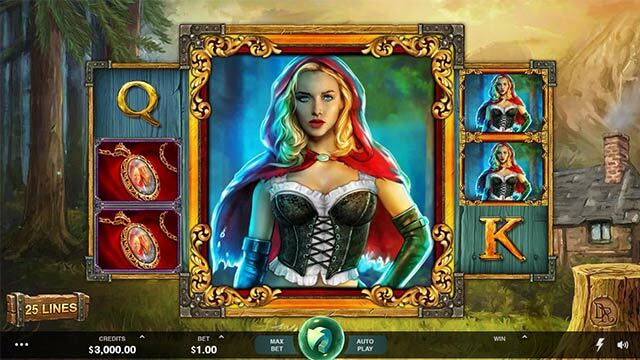 This online slot is a popular Norse mythology game. It includes a mystical genre but also features well-known characters such as Loki, Odin, Valkyrie and Thor. Each of these characters have additional achievements which offer free spins and the introduction of new symbols. The plot is well thought-out and well established which makes it easy to follow and quick to engage with. One of the reasons why this remake has become so popular is due its high jackpot amount. The Thunderstruck II mobile slot has a 2.5 million coin in-game jackpot value, which means winning the jackpot while playing can be a life changing event. You will also see the Thunderstruck II logos being played as wild cards which allows them to also count as any other icon while also doubling the prize value! The maximum cash jackpot on Thunderstruck II is a considerable $500,000 sum which makes it one of the top online slots you will want to check out this year. Book of Oz is another online slot that has been developed by the Microgaming software company. While the game is based on the original story of the Wizard of Oz, the Book of Oz follows a fantasy theme that is set within the magical area of Emerald City. As the online slot is based on the well-known story, it uses cartoon graphics of keys, books, wizards and hearts to create the online symbols. The plot of this online slot is an adventure with our favorite Oz characters, Dorothy, Tin Man, Cowardly Lion and The Scarecrow. Through this adventure to Emerald city, there are 5 reels and 10 pay-lines. It has some unique and impressive graphics and it is also available for mobile users. Book of Oz is one of the more entertaining slots as it follows a story that many users will be familiar with. It contains a few simple bonus features and it can result in payouts that are up to 5,000 times your initial stake on every free spin. Free spins are plentiful in this game as you can be awarded with 10, 12 or even 25 free spins. This is a particularly popular feature to the online slot. Bets range on the Book of Oz as the minimum amount is 25p and the maximum is £25. These amounts show up as credits on the screen, and the Mysterious Wizard of Oz is the highest payout amount, providing 12,500 coin credits. This fairy tale themed online slot includes some dark features that are set in the Ravenmire forests. The game is packed full of different features such as free spins, wandering reels and bonus games that you should be sure to check out this year, and they are bound to keep you entertained. By landing on a free spin symbol, you will get a further 9 free spins and all the higher value symbols are increased, which means that you can win up to 5000 times the original stake value you initially placed on every free spin. The game is full of hidden features that become apparent after the player has become immersed in the online fantasy world. It will be of no surprise that this online slot is also developed by Microgaming as it fits in with the other Sci-Fi and Fantasy themed slots they have created. One of the most popular hidden features of this online slot is the Forest of Fortunes in which players can pick from different leather pouches that reveal cash prices. There are also immunity symbols available. For example, an axe can be used to defend against the werewolves which will help to keep the bonus rounds going. Similarly, during the wheel bonus, high symbols can activate 9 free spins and the unique graphics which show a deserted cabin setting. Wicked Tales: Dark Red, is a new game that recently went live in September 2018, which makes it an essential online slot for Canadians to try out in 2019.